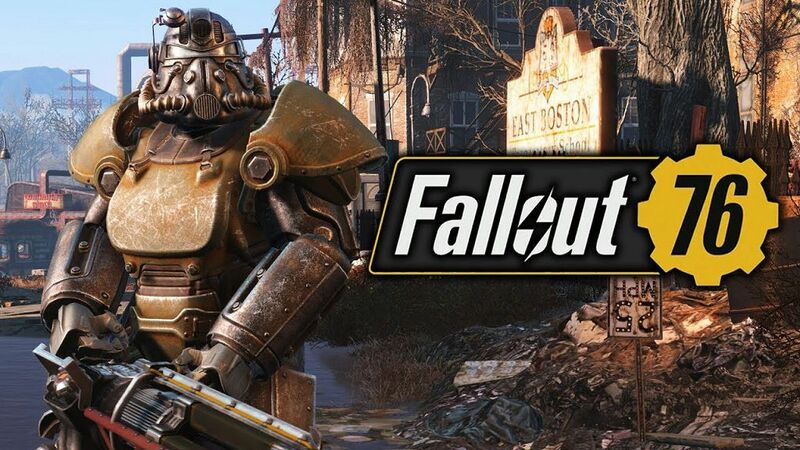 During QuakeCon’s Fallout 76 panel, transmitted via Twitch on Saturday, players spammed “No Steam, no buy.” This is a reference to Bethesda’s choice of skipping Steam in favor of Bestheda’s own launcher when it comes to Fallout 76. 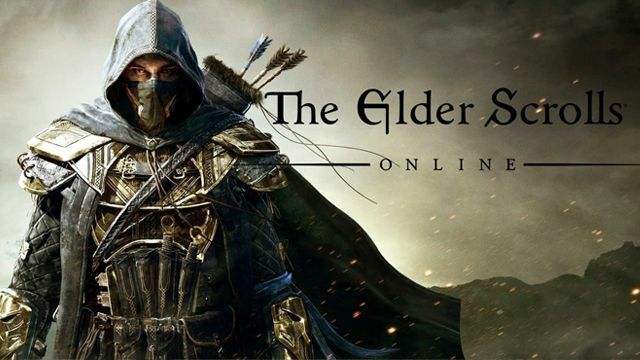 According to VP of global marketing Pete Hines, the decision has to do with Fallout 76 ’s nature as an online game rather than a traditional single-player title such as Skyrim and Fallout 4. 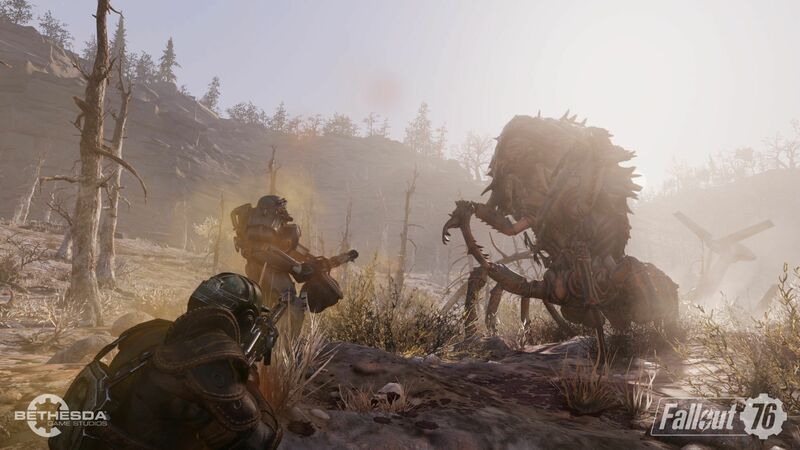 According to Hines, having all players use the Bethesda.net client to play Fallout 76 puts Bethesda in a better position to address any problems that crop up. It also means that any changes on Steam’s end won’t affect Bethesda’s players. “If there’s a problem, if there’s an issue, it’s on us. There’s no guessing,” he said. 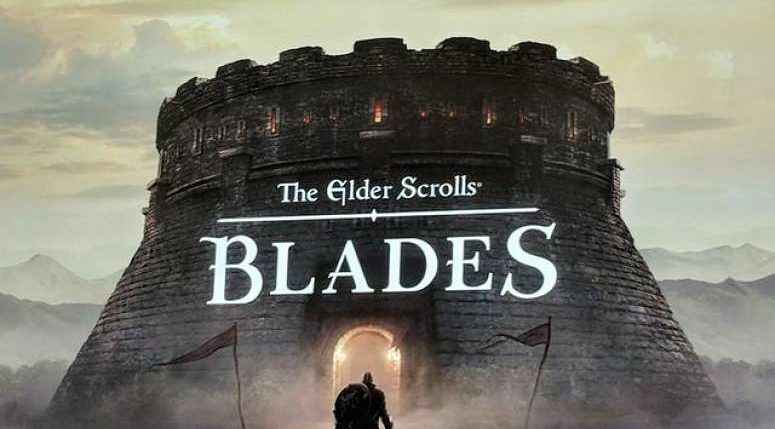 “There’s no, ‘oh, well somebody else updated something and now our thing doesn’t work and we have to wait to fix it.’” Hines said that as long as the game was under their direct control, they also had control over the solutions for any problems and could speak to their players directly. 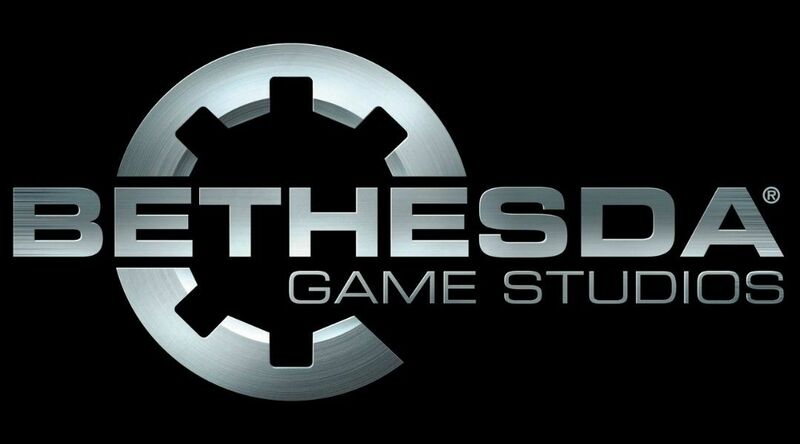 Hines didn’t mention it during the Q&A, but Bethesda can also skip Valve’s cut of their profits for distributing over Steam. “We want to make sure, on PC, that we are providing the best level possible. I’m positive we won’t get it all right, but I’m also positive that we know that we’re the ones who will have to fix it and do whatever we have to, and not be influenced by anybody else,” Hines added. Fallout 76 is set for a November 14 release date and will be available on PC exclusively through Bethesda.net. Will you be enjoying the beta? Feel free to let us know in the comments section below.